As First Team Real Estate claims the title for #1 in marketshare in Carlsbad, Encinitas, and Oceanside with its Sea Coast Exclusive Properties merger, military soldiers and veterans see an outpouring of support with the brokerage’s outreach program, Military on the Move. San Diego, CA – For 43 years, First Team Real Estate has been in the business of making a difference in the communities they call home. With their Military on the Move program, First Team additionally makes a difference for those who have risked their lives to defend the homes and consumers that create the fabric of our great nation. At the start of 2019, First Team brought its exceptional service, unparalleled marketing tools, and luxury alliances to Sea Coast Exclusive Properties in San Diego County. The merger allowed Sea Coast agents the opportunity to leverage not only First Team’s title as the #1 Independent Brokerage in Southern California, but also their extraordinary programs. 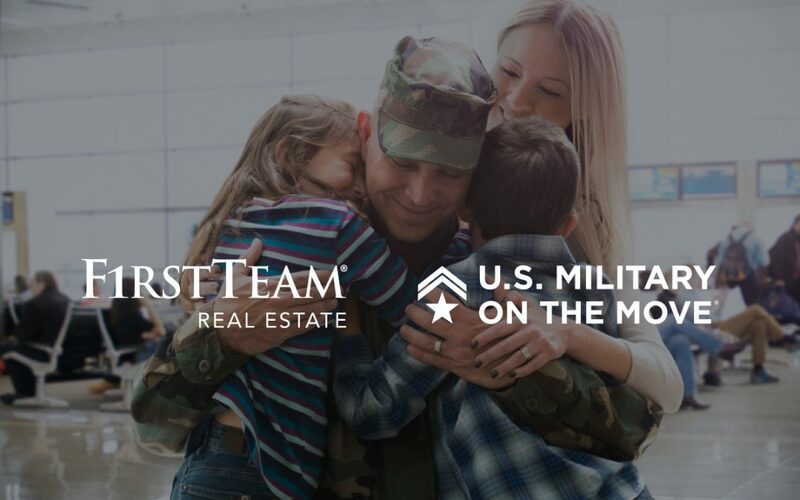 One of First Team’s programs that yielded exceptionally positive results—and suggests an even more optimistic outlook for clients in San Diego County—is Military on the Move, a program that provides a financial incentive to active and former military members when they buy or sell a home with First Team Real Estate. Some of the counties that are the most densely populated with military members in the nation are targeted by First Team’s outreach program: Los Angeles, Riverside, San Bernardino, Orange, and San Diego counties. Now that First Team holds an even more prominent place in the San Diego market, the brokerage has extended its Military on the Move program to local military base communities, such as Oceanside’s Camp Pendleton. First Team is making a difference in the communities they call home through their extension to the San Diego market area. The program itself was constructed to ensure that local military members found their dream home or sold their home for top-dollar and that they would be recognized for their service to the community and the country. When military members buy or sell through First Team’s Military on the Move program, they will receive a credit or cash bonus based on the actual sales price, in addition to the added benefits and programs that many active and veteran U.S. Military clients may qualify for. “This program possesses immense possibilities to give back to those who deserve it most,” explained Gayle Glew, Director of Global Relocation and Corporate Services at First Team. 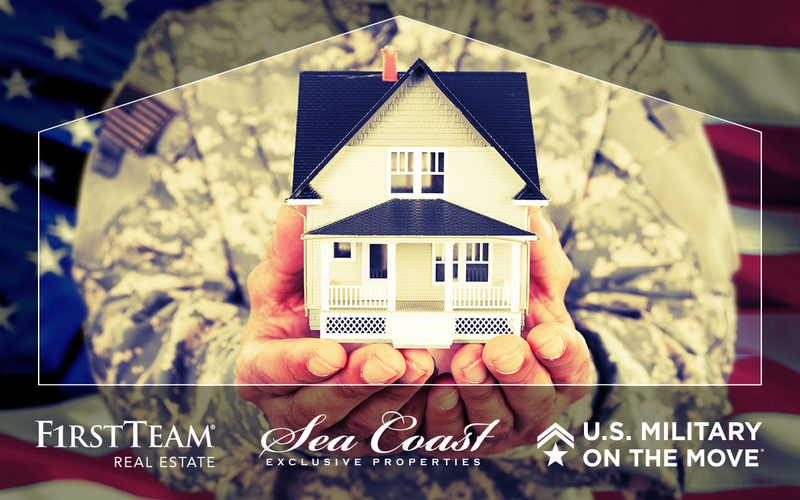 The brokerage aims to promote the many benefits and discounts that are available to veterans and active military members that could assist them and their families in saving thousands of dollars in the home sale and purchase process. Not only does the Military on the Move program benefit the community as a whole, but it also recognizes and gives back to those who have given so much in defense of the country.